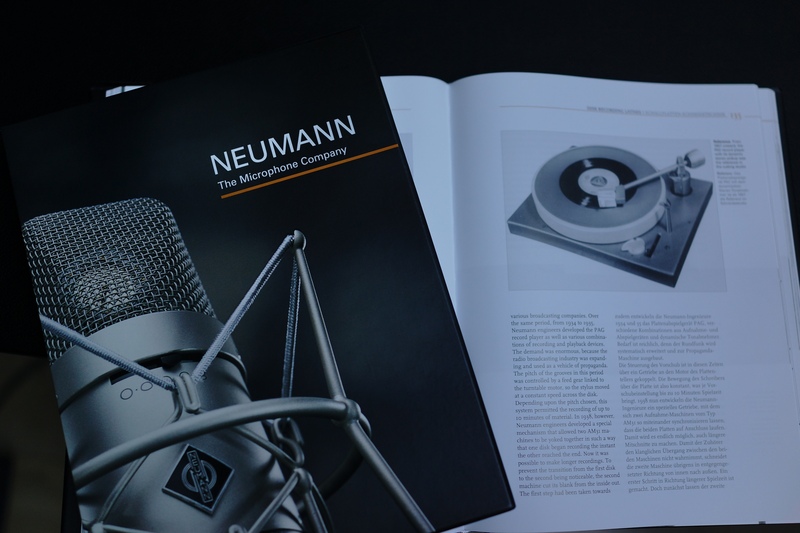 recently I came across a wonderful book about the Neumann Company, the Microphone Company. It is called ‘A Story of Innovation, Excellence and the Spirit of Audio Engineering’, dealing of course with mikes but also lots of phono gear, the famous disk recording lathes, the PA2 record player with its dynamic stereo pic up – the DST 62 -, and the products that never were. 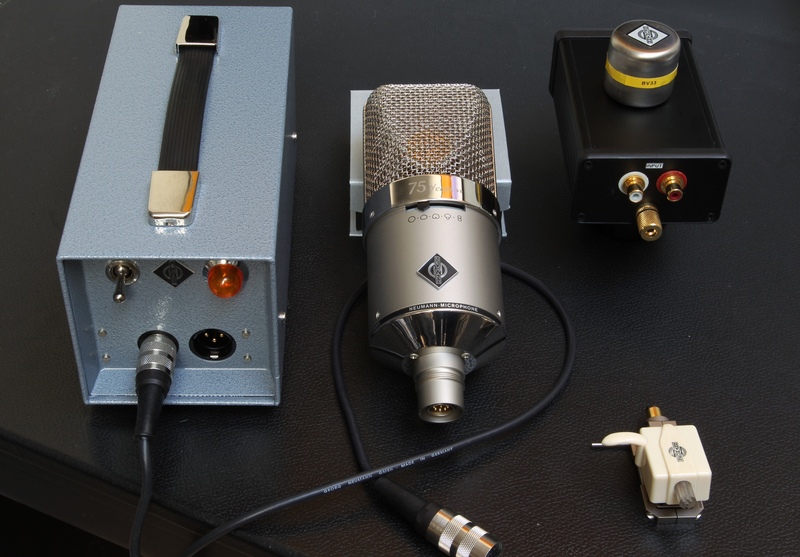 My first contact with Neumann products dates from 2008 when I got interested in a DST 62, a moving coil design from 1957. As I always was facinated by their microphones I went for a M149 unit. 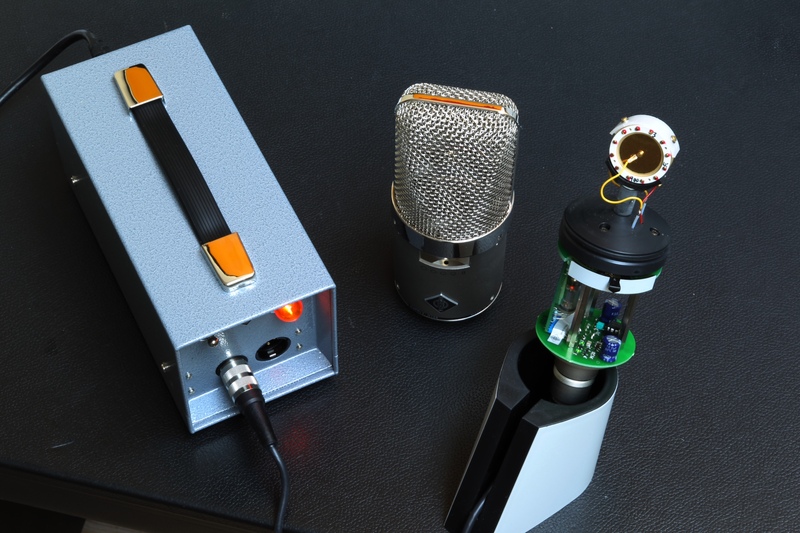 With the M 149 Tube and M 147 Tube in 1995, Neumann brought back the sound of valves. The book provides a lot of insight into the different periods of the Neumann company, their split in two companies after the war, the aquisition by Sennheiser at 1991. Chapters are e.g. referring to technology, design, production, testing procedures, people, ‘the quiet inventor’, management and the future of this small ingenious company. Next ›Horns from 1926 and digital source from 21st century?